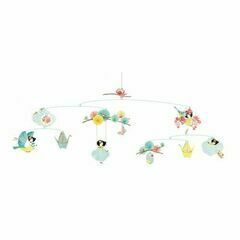 As well as being a pretty sight, hanging mobiles are a proven method of furthering development in your baby or young child's external visual stimulation. 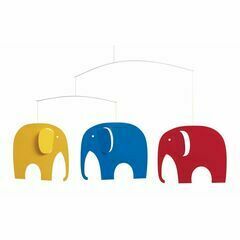 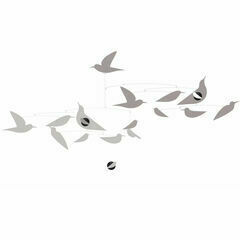 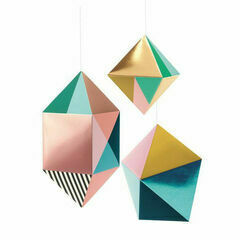 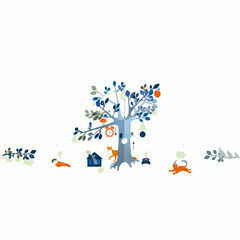 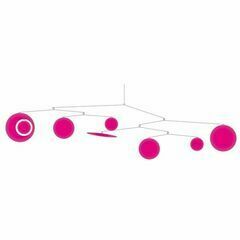  Our selection of baby, nursery & children's mobiles are handpicked from top designers Djeco & Flensted. 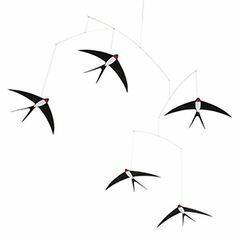 Easy to assemble and with full instructions included, they can go from the box to hanging from the ceiling in a matter of minutes.